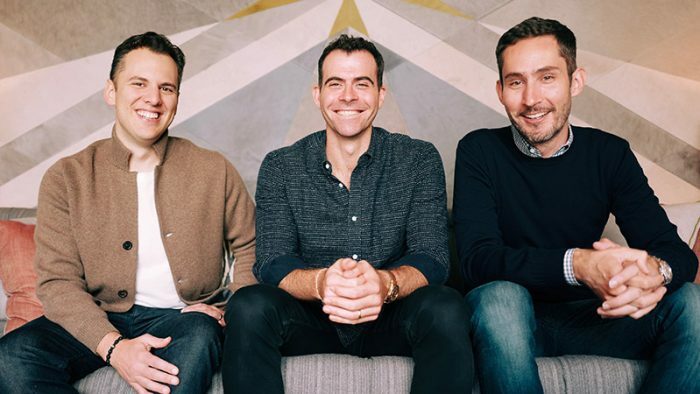 The current Vice President of Product, Adam Mosseri, has been announced as the new Head Of Instagram by co-founders Mike Krieger and Kevin Systrom following their departure. Adam will oversee all operations along with recruiting an executive team comprising the head of engineering, head of product, and head of operations. He commenced his career as a designer and managed his own design consultancy, then joined the design team of Facebook in 2008. 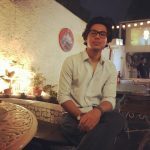 He then moved to product management and worked on Mobile and News Feed and was later enrolled into Instagram and has been head of product since May. “To us, the most important thing is keeping our community — all of you — front and center in all that Instagram does. We believe that Adam will hold true to these values and that Instagram will continue to thrive.” said Kevin and Mike. “We’re planning on taking some time off to explore our curiosity and creativity again”, Systrom mentioned in a blog post but it has been suspected that Mark Zuckerberg’s increasing interference and meddling into IG’s operations and methodology was the reason concluding their exit. While Systrom & Krieger’s exit may lead to an unknown aftermath with the ongoing adversities revolving around fake news, election intervention and with Facebook involving in unethical practices relating to targeted advertising has changed the extensive perception of people of social networking platforms being safe as Facebook owns Instagram & WhatsApp which means three giants are ruled by one master. Although Adam is humbled and excited about his new role and Krieger & Systrom are confident that his leadership would evolve and improve the future of the product and community. *Photo, from left to right: Co-founder Mike Krieger, new Head Adam Mosseri, Co-founder Kevin Systrom.